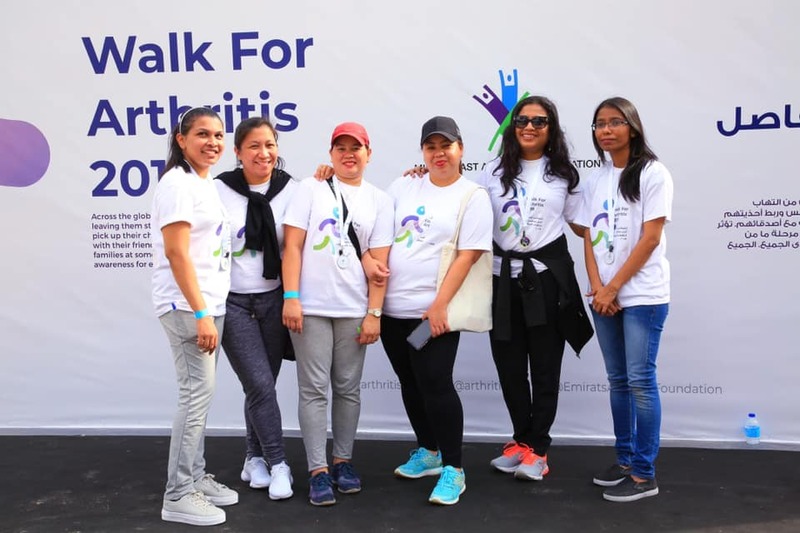 This February marked the 2nd Emirates Society for Rheumatology Imaging Summit, taking place at the Oberoi Hotel in Dubai and lasting two days. This groundbreaking summit covered a wealth of new information and procedures for imaging techniques for Rheumatic conditions. Dr Ghita Harifi was Course Director for the Ultrasound-Guided Joint Procedures Course, which ran from 9 – 10th February. Aside from speaking about the role of US imaging in Rheumatology, the course introduced new ideas on important topics such as injection scope, needling techniques and machine parameters. Dr Harifi and other tutors presented the Hands-on sessions for guided imaging injections to the hip, knee, ankle, shoulder, elbow and wrist, giving participants the chance to practice what they had learned over the duration of the course.